There are seemingly infinite ways to analyze data. Dashboards are everywhere and they all say different things. Everyone uses data visualization, but how can your organization get the most out of your data visualization? 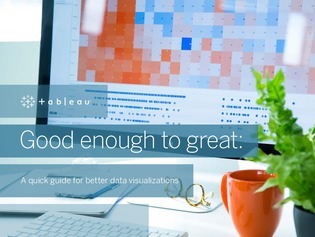 Read this resource to learn more about how to improve your data visualization, and gain faster, more meaningful insights.